Restaurant Martin Wishart exclusive Gifts now available to purchase securely online. Gifts can be personalised with a message and send it instantly by eMail, SMS Text or 1st Class Post. A £1 handling fee is applied to vouchers sent by email or SMS text to register your voucher with a 2D QR Security Code. If we send emails where a mailbox is full, a server is down or firewalls are present, the email may be delayed or may not be delivered. 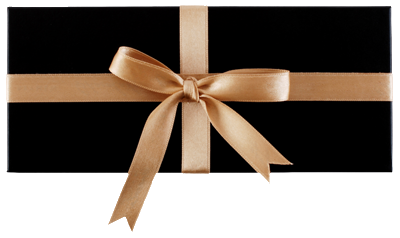 Gift Vouchers & Luxury Gift Boxes are posted same day if ordered by 12 noon Monday to Friday (excluding bank holidays). Printing, Postage & Packaging charges will apply. All gifts are sent 1st Class Post or International Airmail. Royal Mail aims to deliver the next working day, however delivery can take 2-5 working days during busy periods. Please do not query the delivery status of your gift until 5 working days have passed. Airmail aims to deliver in 5 working days, but can take up to 10. Please do not query the delivery status of your Airmail gift until 10 working days have passed. You can buy a monetary voucher for a specific value. Please note the minimum value is £20, with incremental increases of £10 e.g. your value amount could be £20, £30, £40 etc. Lunch at Restaurant Martin Wishart Edinburgh. Lunch menu available Tuesday – Friday only. 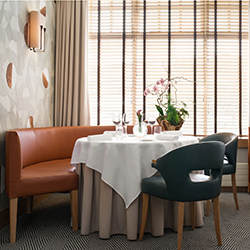 Lunch with a chilled glass of Champagne on arrival at Restaurant Martin Wishart Edinburgh. Lunch menu and matching wine selection (two glasses) available Tuesday to Friday at Restaurant Martin Wishart Edinburgh. 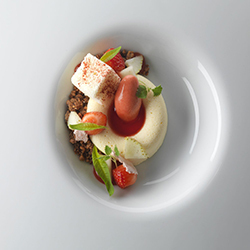 Six Course Vegetarian Tasting Menu at Restaurant Martin Wishart Edinburgh. Six Course Tasting Menu at Restaurant Martin Wishart Edinburgh. 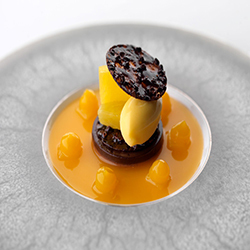 Four Course A la Carte Menu at Restaurant Martin Wishart Edinburgh. Eight Course Tasting Menu at Restaurant Martin Wishart Edinburgh. 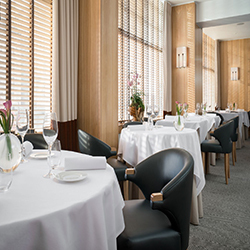 Six Course Vegetarian Tasting Menu with Matching Wine Selection at Restaurant Martin Wishart Edinburgh. 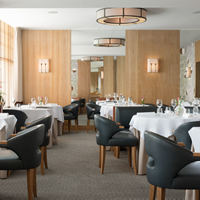 Six course tasting menu and matching wines at Restaurant Martin Wishart Edinburgh. 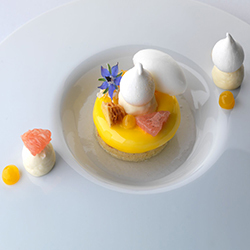 Eight Course Tasting Menu with Matching Wine Selection at Restaurant Martin Wishart Edinburgh. If you have a query or special request please call +44 (0) 131 553 3557.